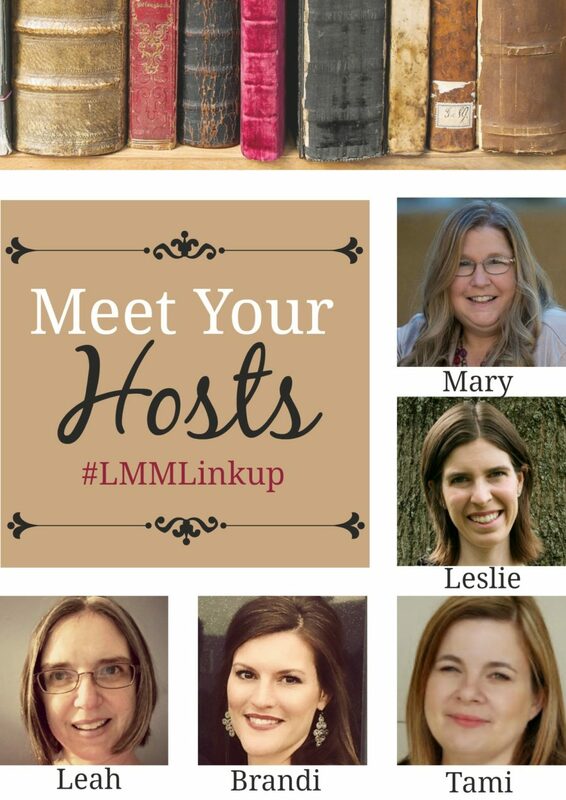 Friendly reminder: this will be our last LMMLinkup post this year. We will return return on January 2, 2017. May you all have a blessed Christmas and a Happy New Year!